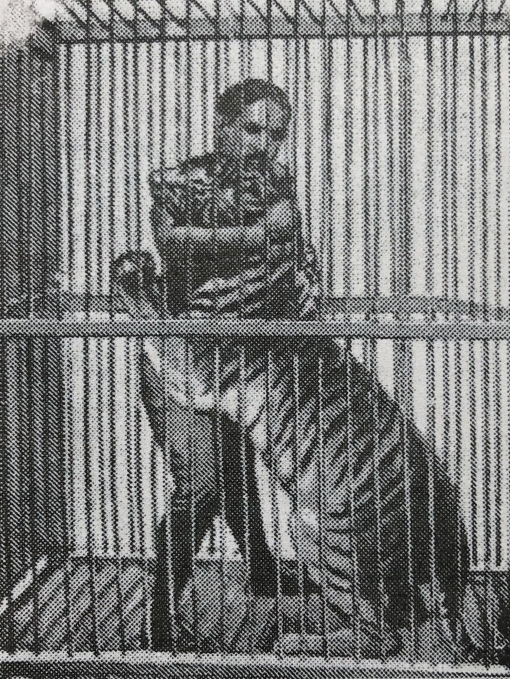 “Come with me; I will teach you to subdue the beast of ignorance roaming in jungles of the human mind” is the title of my new project about India. Can’t wait to embark on this adventure! 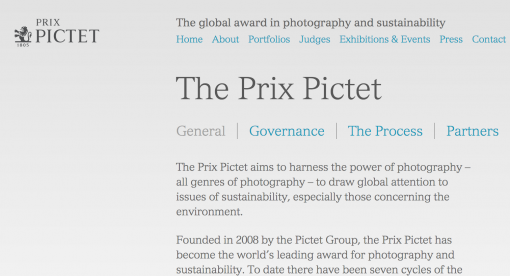 Happy to hear my nomination for Prix Pictet! 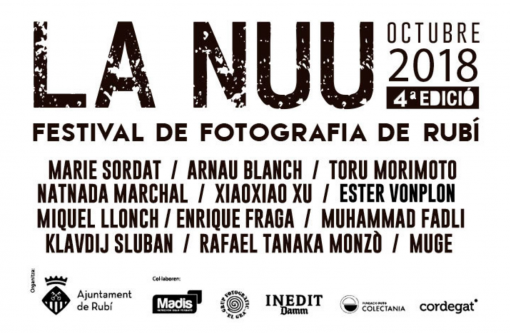 Aeronautics In The Backyard at Festival La Nuu throughout October. 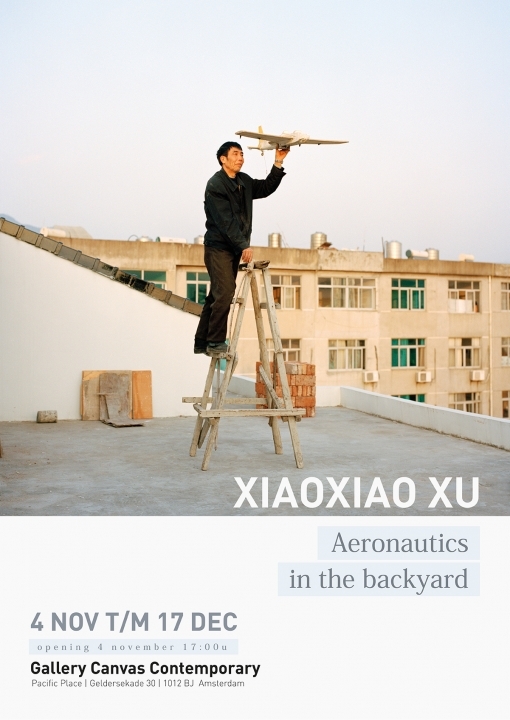 Aeronautics In The Backyard is currently on show at Beijing Photo Biennial! 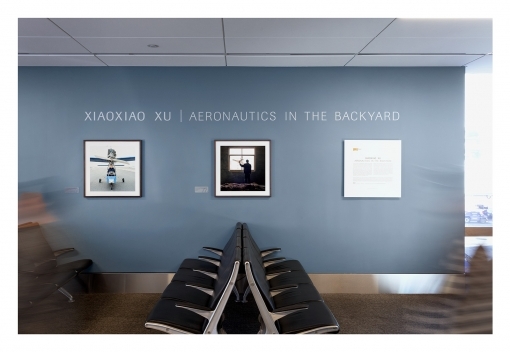 San Francisco airport museum is now showing Aeronautics In The Backyard at terminal 1 from 14 August till 13 November. A reprint of the “Die Freiheit der Himmelsstürmer” reportage (GEO Germany April issue 2018) in GEO Finland. 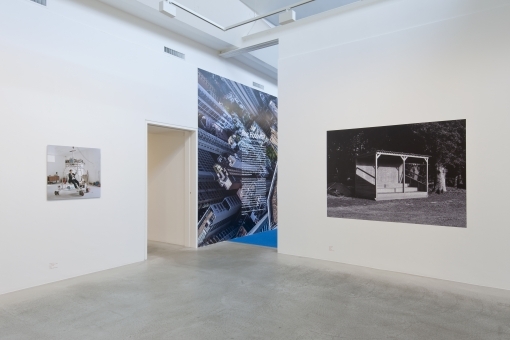 exhibition The Hobbyist for the 49th edition of The Rencontres de la Photographie. 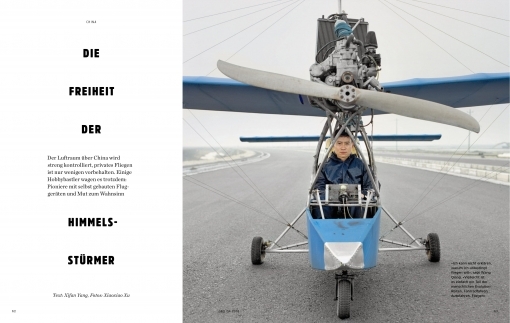 A very nice article on “Aeronautics in the backyard” in the current issue of GEO magazine Germany. 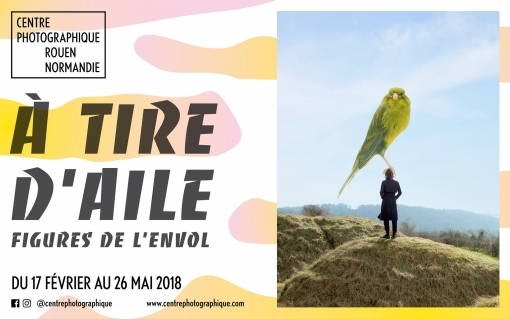 Aeronautics in the Backyards will be exhibited at the Centre Photographique in Rouen as part of the group exhibition Figures de l’envol from February to May 2018. 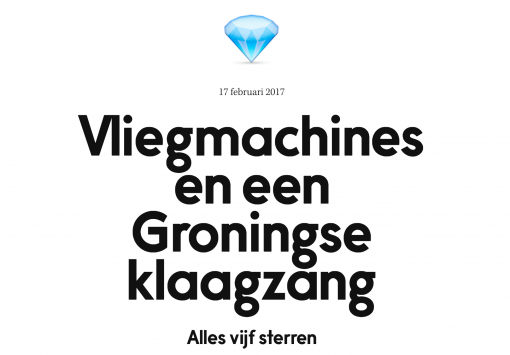 Aeronautics in the Backyards is included in Noorderlicht Fotomanifestatie 2017. The work is being shown in KINK Assen from October to November 2017. 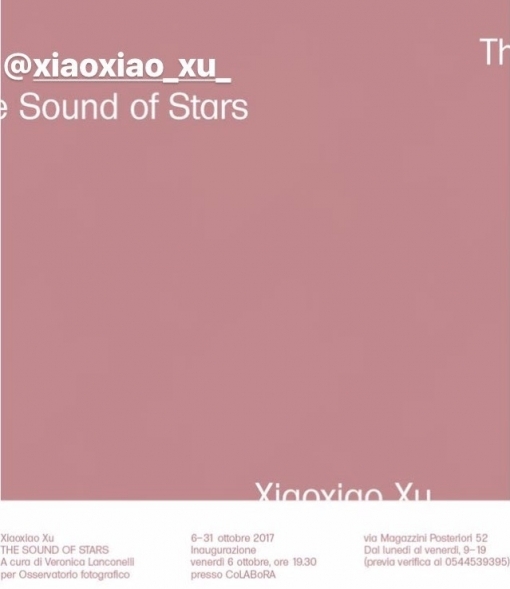 The sound of stars curated by Veronica Lanconelli for Osservatorio Fotografico. 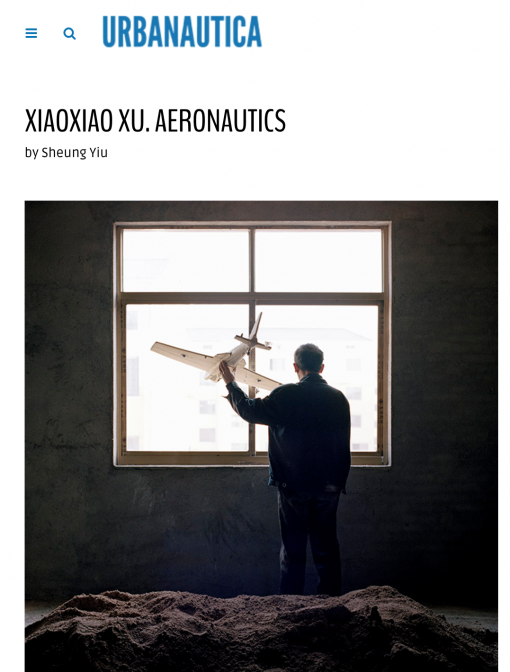 One photograph from the Aeronautics series will be included in the group show The Hobbyist at FotoMuseum Winterthur. 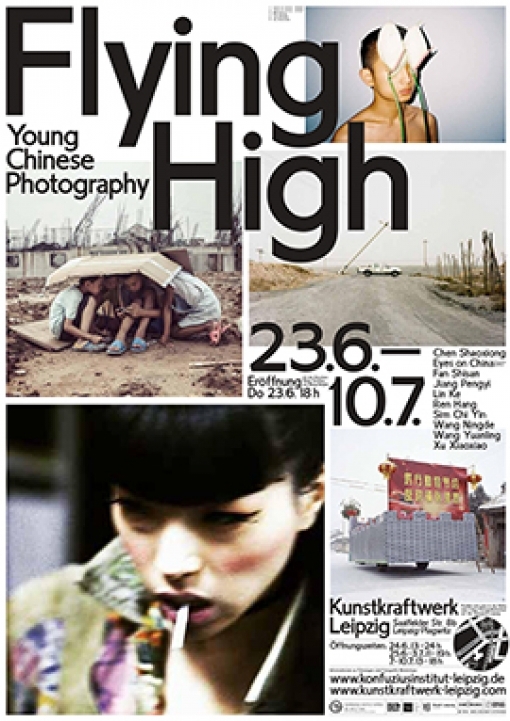 The exhibition aims to explore the relationship between photography and hobby culture. 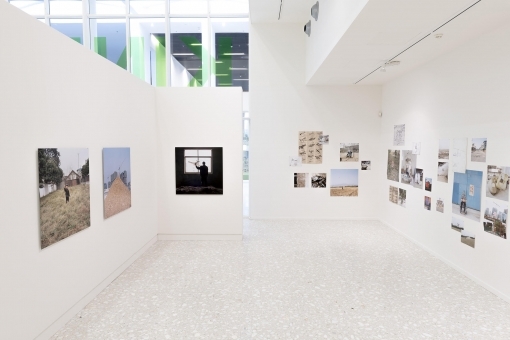 With works by Diane Arbus, Benedikt Bock, Chris Burden, Jeremy Deller/Alan Kane, Carol Goodden/Gordon Matta-Clark, Stephanie Kiwitt, Mike Mandel, Lotte Reimann, Xiaoxiao Xu and many others. 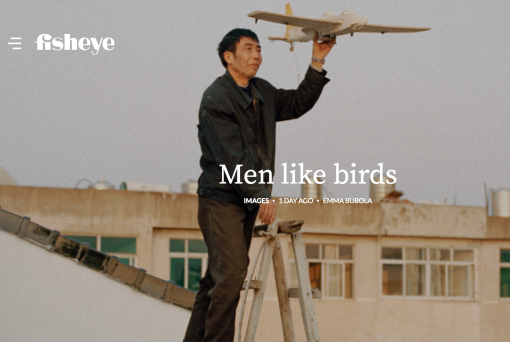 Aeronautics In The Backyard is featured on Fisheye! 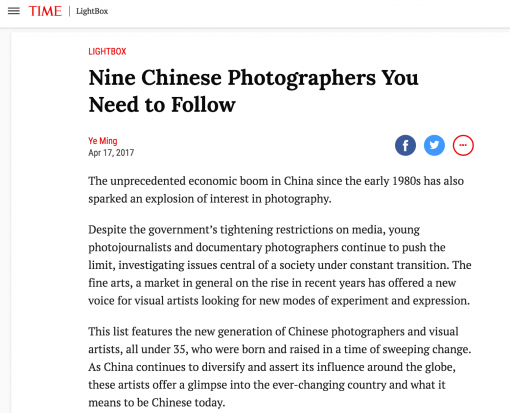 An honor to be featured on Time lightbox! 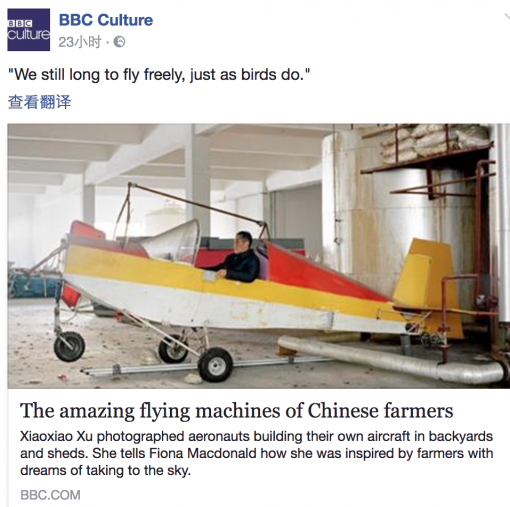 Aeronautics in the Backyard is featured on BBC Culture! 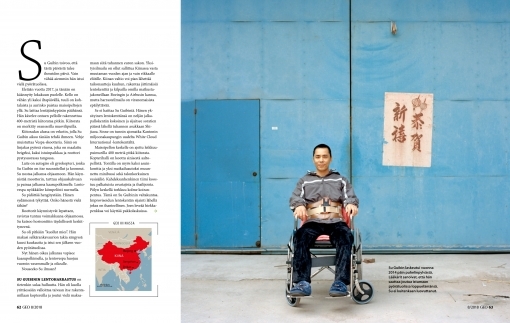 An interview done by Sheung Yiu for Urbanautica. 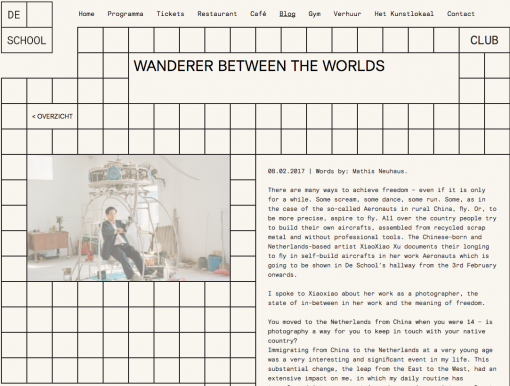 Thanks Hard/hoofd for the nice article, the five stars, and the diamond! 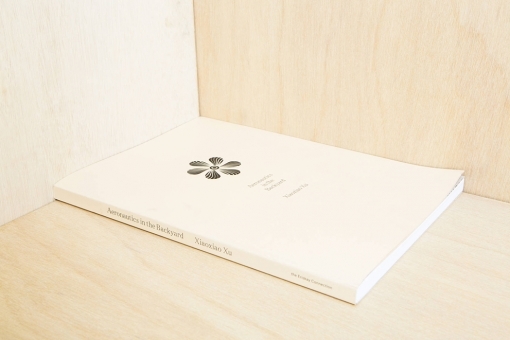 I feel honored that “Aeronautics in the backyard” is shortlisted for Best Dutch Photobook 2016! It’s a very nice list, with Dana Lixenberg, Bob Siers, Mariken Wessels and Hanne van der Woude. 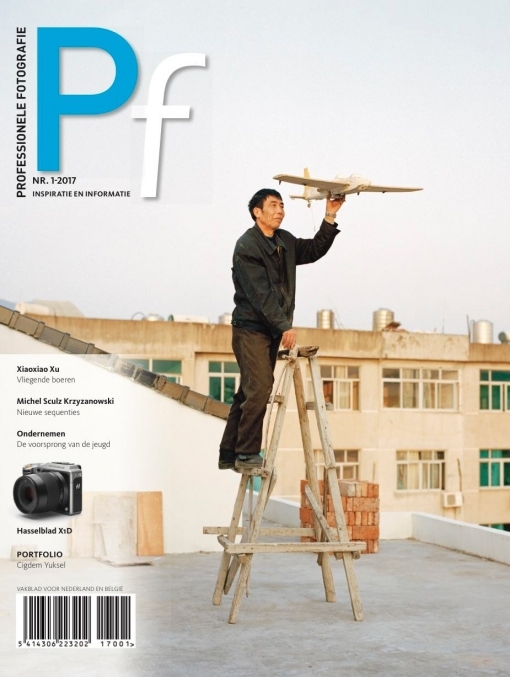 Aeronaut Yuan Xiangqiu on the cover for PF magazine! Aeronautics in De Gang at De School Amsterdam. Read up the interview here. 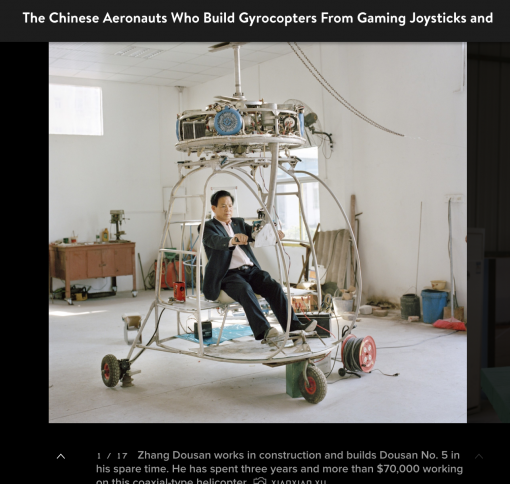 Rakes Progress magazine published an 8 page article on Aeronautics in the backyard series! 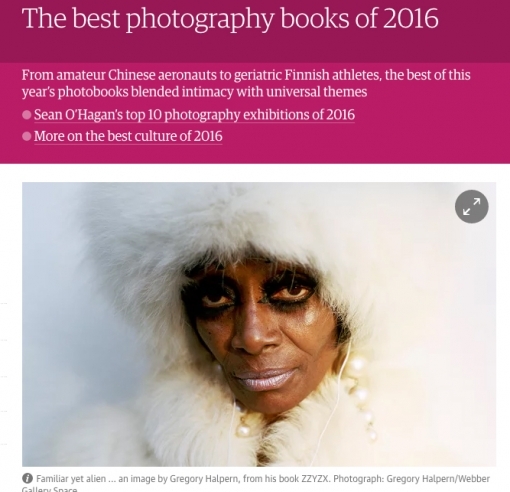 Aeronautics In The Backyard is selected as one of the best photobooks of 2016 by The Guardian! 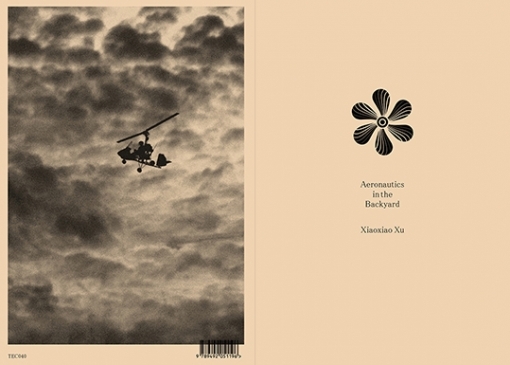 Aeronautics In The Backyard is selected as one of the best photobooks of 2016 by Volkskrant! 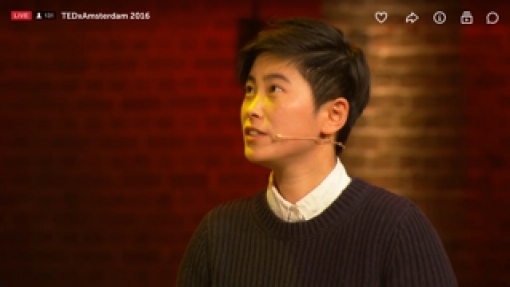 I shared my project aeronautics in the backyard at TEDxAmsterdam among other inspirational speakers! The exposition Aeronautics In The Backyard is open till 17 December in gallery Canvas Contemporary at Geldersekade 30 in Amsterdam. and Unseen Amsterdam on 18 and 23 September! 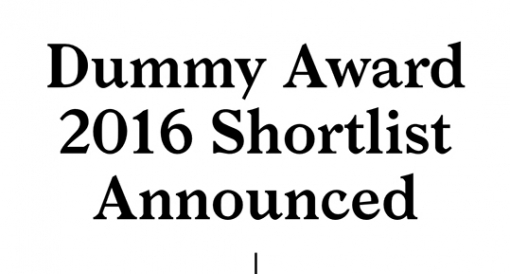 My new dummy Orim Oil is shortlisted for Unseen Dummy Award! 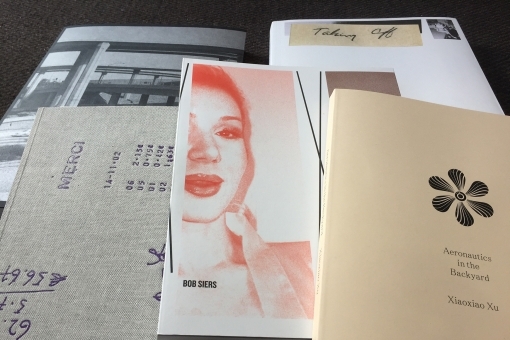 I am feeling lucky to be selected for the Kassel Dummy Award shortlist!